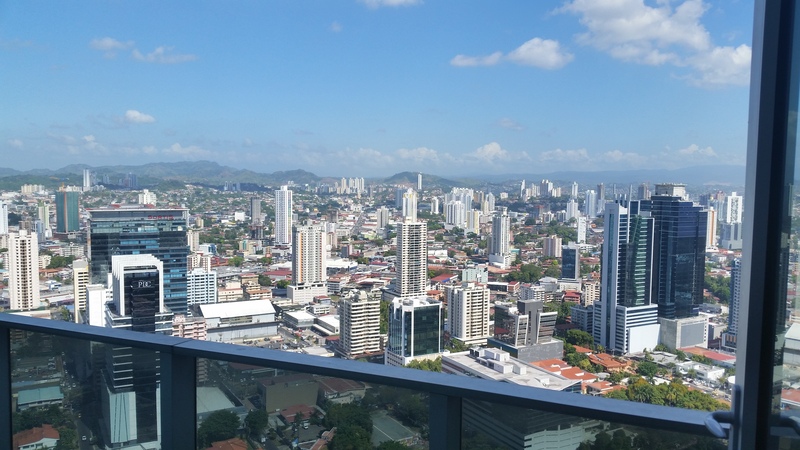 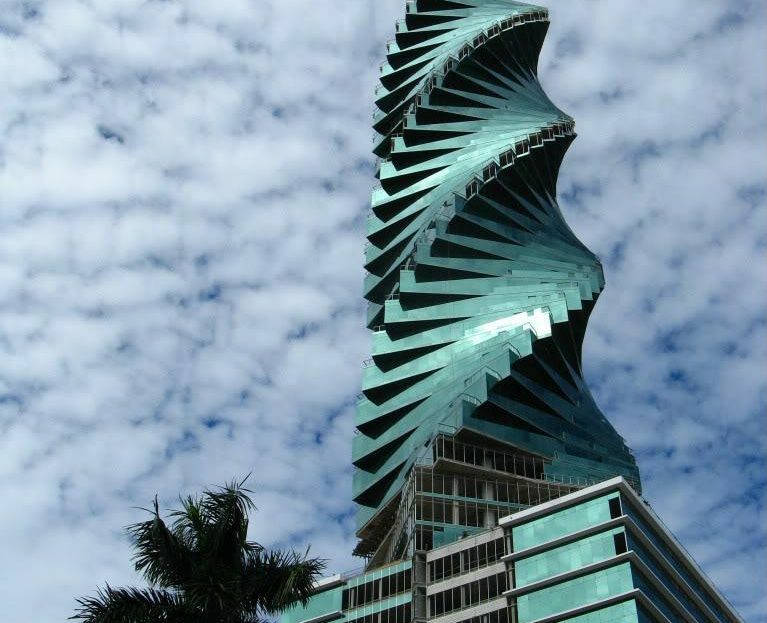 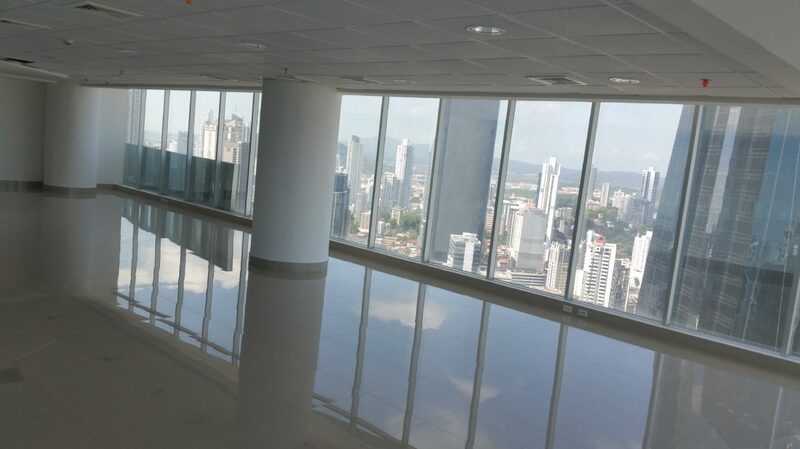 F&F Tower, one of the most famous towers in Panama City, originally known as the Revolution Tower, or how everyone calls it: “El Tornillo”, was designed with a futuristic concept and with the idea of offering professionals and investors the best in Architectural Design, Technology, Location, Prestige, Security and Exclusivity, these two office units are for sale or rent on the same floor with excellent views of Panama City. 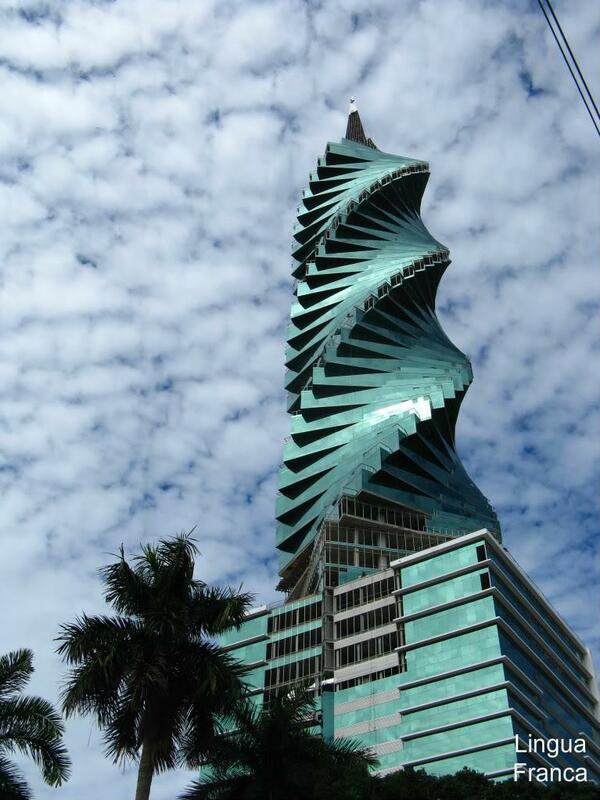 With access to the main roads of the city such as Calle 50 and via Israel, the location of this tower is key to the banking and business center of the city. 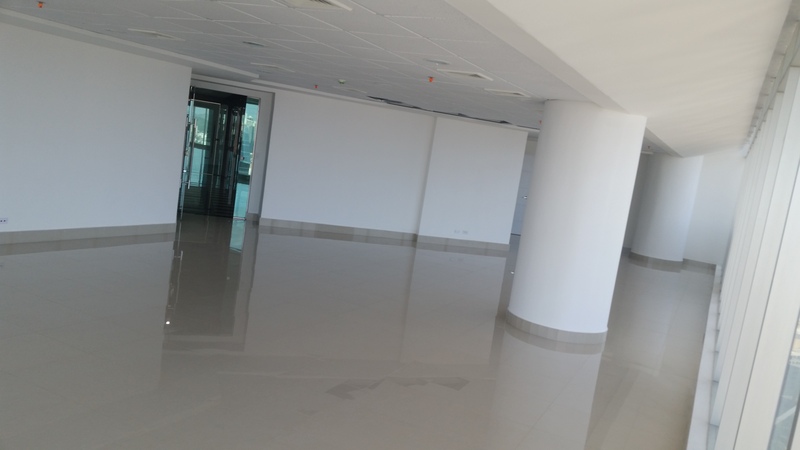 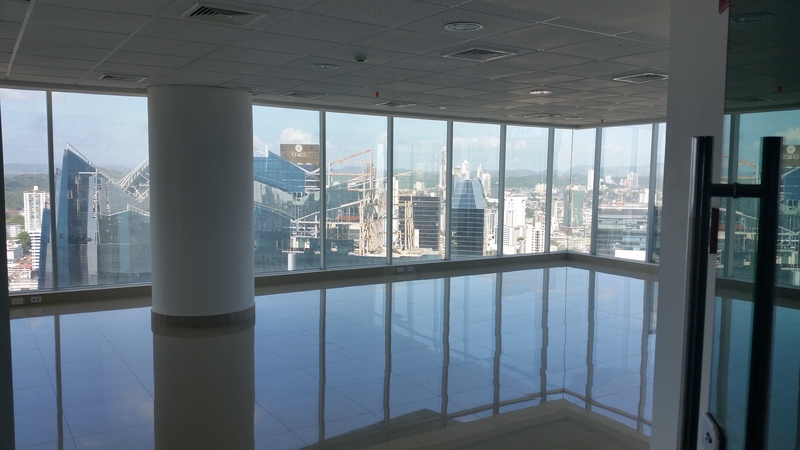 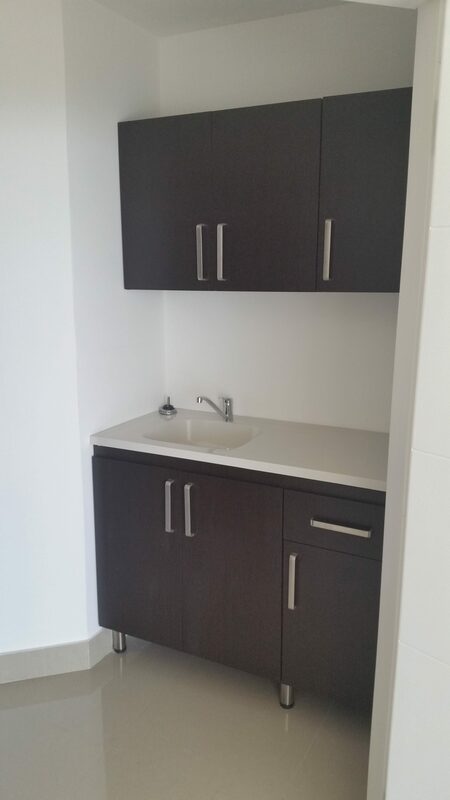 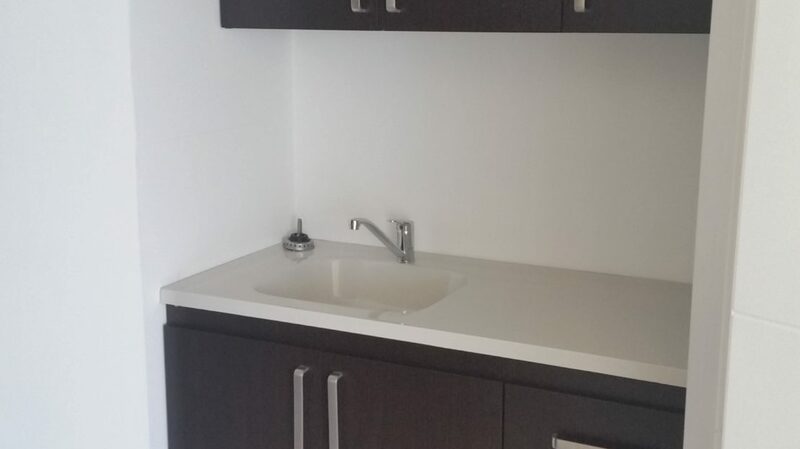 On a high floor, with complete floor and ceiling finishes, this unit with a total of 156 m2 is ideal for your business to have the image you need and the most modern place of operations in the region. 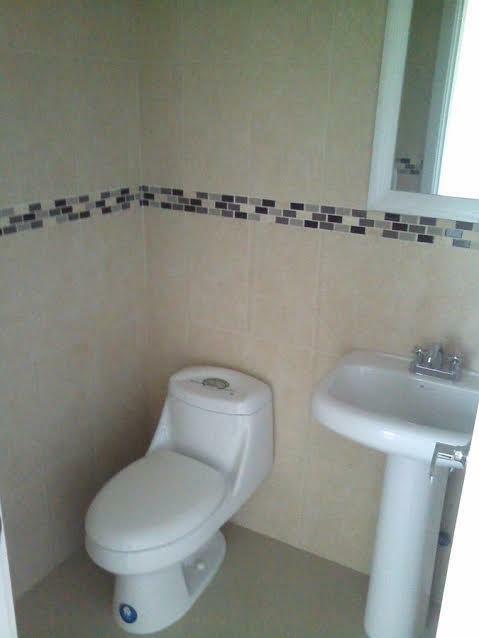 It has 8 glass divisions with furniture in each one, 2 bathrooms, an equipped kitchen, plus 2 parking spots. 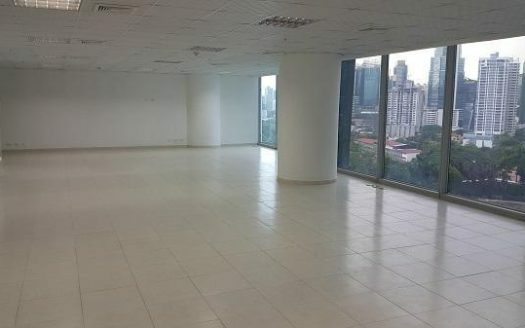 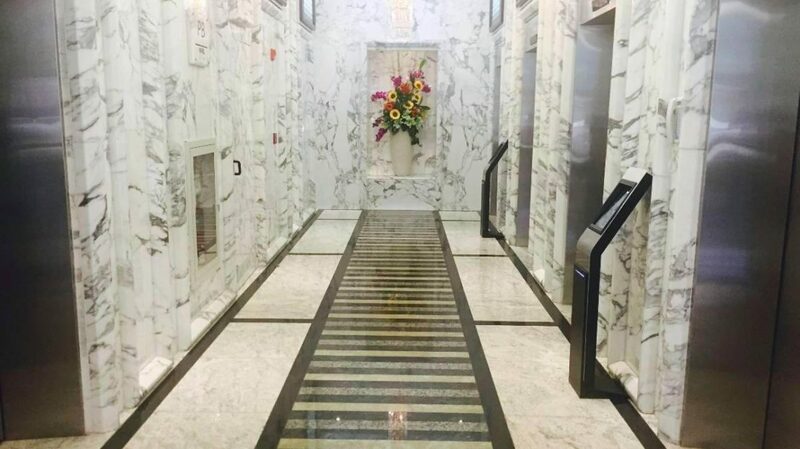 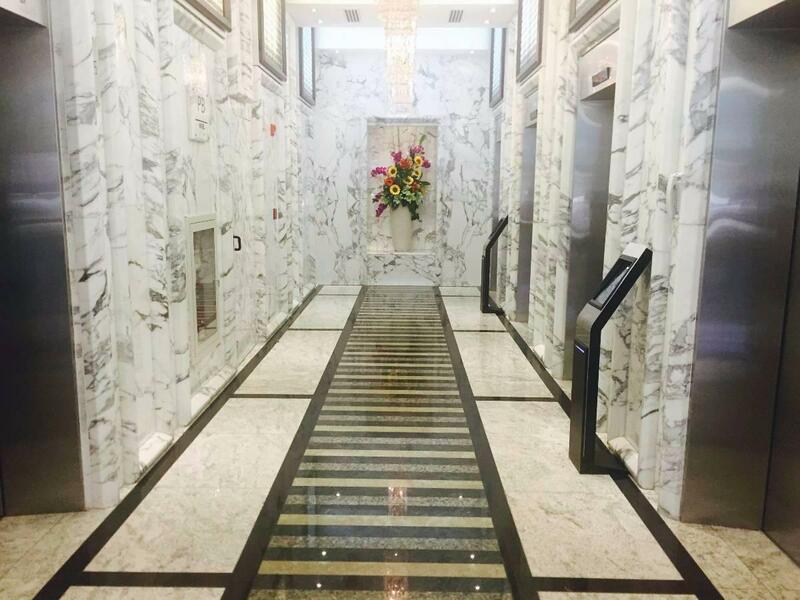 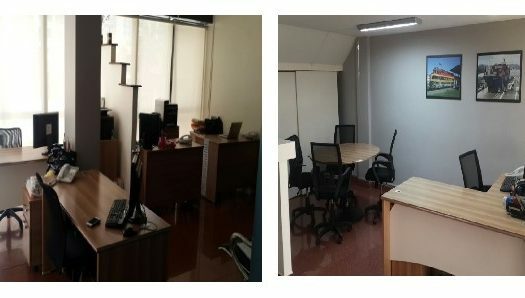 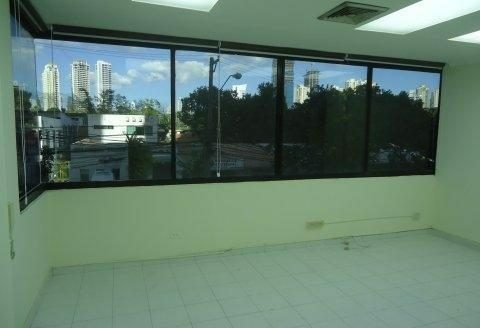 Don’t miss this opportunity of seeing a wonderful office with an excellent location. Call us now and make your appointment!